The Water and Sewerage Company (WASCO) Board of Directors has announced the appointment of Mr. Lehlohonolo Manamolela as the new Chief Executive Officer of the water utility company with effect from the 1st of August, 2016. Mr. Manamolela follows the former CEO Mr. Mathealira Lerotholi whose 3 year fixed term contract expired earlier this year. The appointment comes at a time when WASCO is working hard to comply with the regulatory requirements to improve customer service, quality of water and reliability of supply. 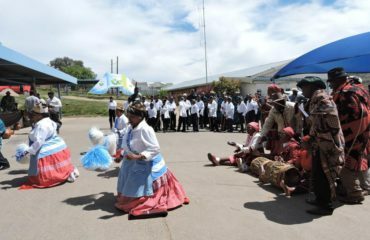 It also happens at an opportune time as it continues to intensify preparations to take over full control of the Metolong water supply to the benefitting towns of Maseru, Mazenod, Roma, Morija and Teyateyaneng; a development which is a huge challenge for the Company as it has never managed an infrastructure of this nature in terms of size and complexity of components as well as the vast distance the network covers. As a new CEO of the water Utility Company, Mr. Manamolela brings with him experience in company turnaround strategies, talent management and retention as well as organisational efficiency and financial discipline. This wealth of experience will assist WASCO in improving efficiency, commit to effectively monitor performance targets and motivate and train staff to be oriented to customer needs and interests. He is passionate in moving the Company to a new direction with new goals and orientation that will turn it into a viable business. 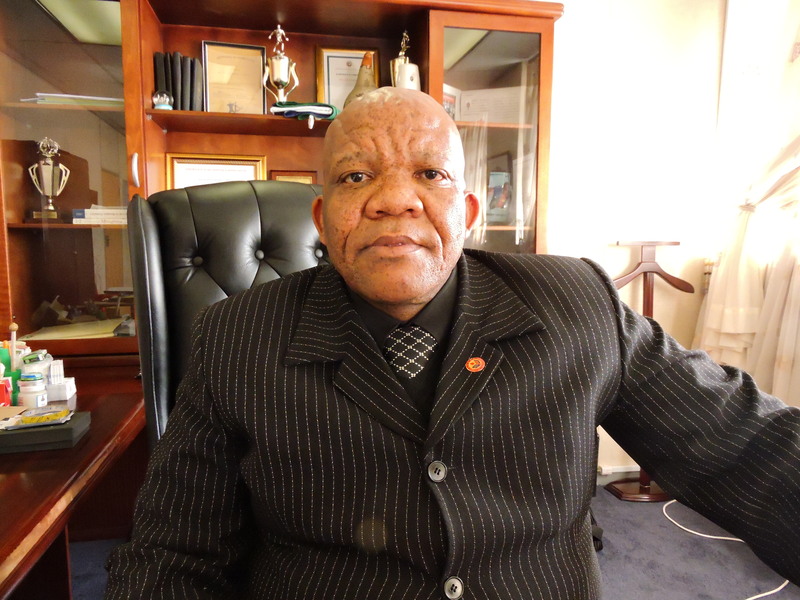 Mr. Manamolela’s experience ranges from the public sector, mining, financial services and recently, the education sector where he worked as the Deputy Rector at the Lesotho College of Education. 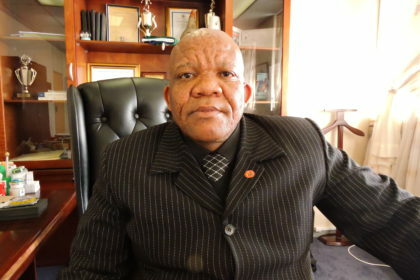 He obtained his Bachelors Degree in Administration from the National University of Lesotho in 1993 and went further to obtain a Master of Science (M.Sc.) Degree in Industrial Relations from the University of Stirling in Scotland in 1995. 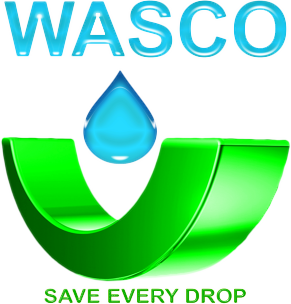 WASCO is a public company established in 2010 through the WASCO Act No. 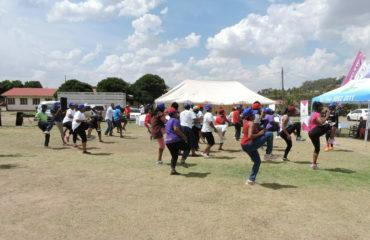 13 of 2010 with the mandate to provide water and sewerage services in the designated urban areas of Lesotho. As a company it is incorporated under the Companies Act of 1967 and its amendments.